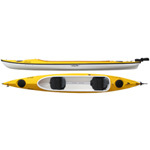 Sometimes 1 is the loneliest number and you just need to take someone along with you in a two person kayak! 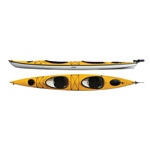 Great for family and friends tandem kayaks are a great way to get on the water with the ones you love! 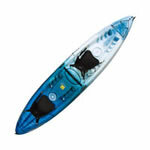 These kayaks offer comfortable and versatile seating, loads of stability and are very easy to get in and out of!